anyway im intrested in seeing how many of you off road with ur trucks, and if anyone wanted to organize a mass meeting type thing. Im from Peterborough ON. I have an older F150 that ive had for a few years now. It certainly is not a mudding truck though, its only 2wd. If there is more interest id definitely show up to a meet. Something to keep in mind is Mosport at the end of May. A lot of people end up out there after the track to hang out in the fields and party and so on. Bet youll see lots of F150's out there or 250's even pulling their cars to the track. 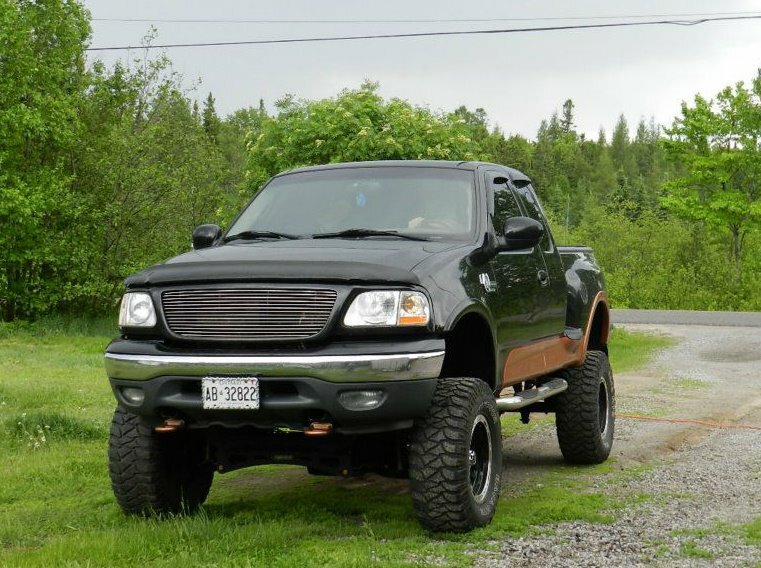 Hey Boys, I'm in North Bay, I have an 03 FX4 I do alot of hunting, so my truck is no stranger to mud and bad roads. I think a meet would be fun. Hrrm thats interesting... I was born and raised in Nbay. Moved down this way about 10 years ago. Ill be up there this week. Opening of fishing next weekend so ill be heading up Temagami way with my boat. The Bay is my hometown as well, only going as far as Restoule this weekend though. Been living in the south for about 6 yrs. Hey guys im from North Bay as well!!!! born an raised!!!! right on. 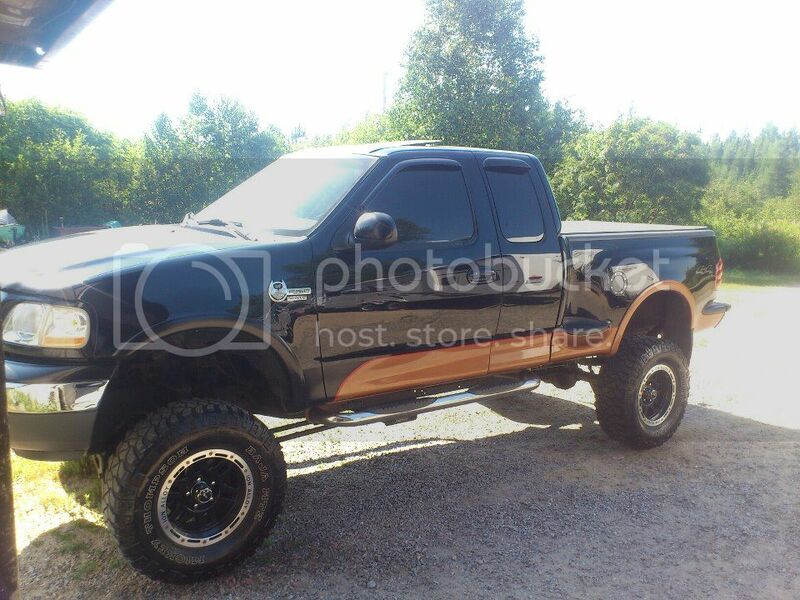 i never see to many lifted fords up here. im one of few lol. do you come up here for the mines ? No, actually i work for my mine and my dads business Precision Dent Repair...we do paintless dent repair on vehicles mainly for all the car dealerships...but we also do retail work for customers. i do all the dealers in new liskeard, kirkland lake, Val Gagne and Timmins when im up there. Then work in north bay when im back. I love it.